Held annually in Portland, Oregon, Northwest Food & Beverage World is the largest regional trade show in North America. This regional food & beverage show has NATIONAL impact on the industry, bringing together key decision makers and premier service & product providers for 2 1/2 days of networking, education, sales and growth. 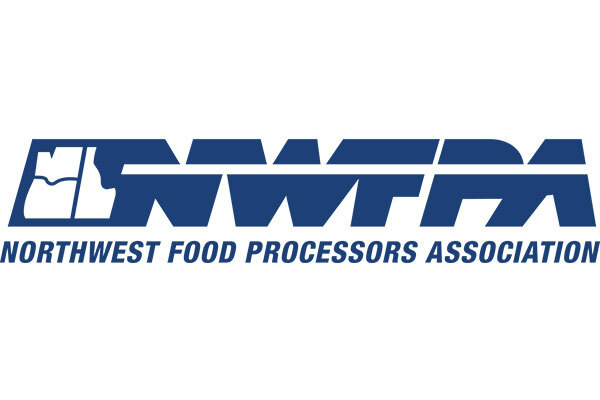 With a growing cottage food and beverage industry in the Northwest, NWFPA has also changed the show to reflect a marketplace for these industrious companies. Taste of the Northwest, a key aspect of the trade show floor has grown exponentially over the last few years. Today we offer booth space to 100 food & beverage makers, giving them access to an untapped market to sell their products. These companies also are given the opportunity to meet and work with food buyers, marketers, service providers and potential partners. Northwest Food & Beverage World is the marquee event for NWFPA. This regional show has a NATIONAL impact on the food and beverage manufacturing industry, and brings together the premier vendors of packaging and machinery and the key decision makers in the food and beverage industry. Our event spaces and meeting rooms in Portland are perfect for conferences, conventions, receptions or gatherings of any size. Contact our downtown Portland luxury hotel today to schedule your next event! A stay in our hotel near the Portland convention center means you’ll be surrounded by plush amenities, modern sophistication and Northwest hospitality. Whether you’re here for business or pleasure, we look forward to helping you discover Portland.